Ord Valley farmers have banded together through their co-operative to win a major contract to supply corn to South Korea. 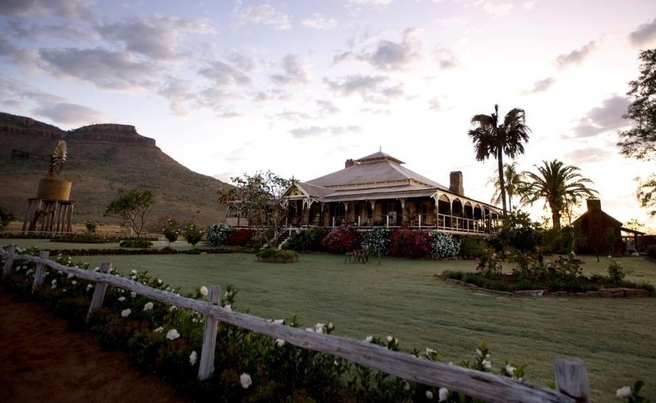 The farmers involved in meeting the 10,000-tonne contract secured by the Ord River District Co-operative include Kimberley Agricultural Investment, the Chinese-owned company in the spotlight over its $60 million-plus purchase of Carlton Hill Station, near Kununurra. Media Statement from Government of Western Australia Tuesday July 26th 2016. A $441,000 project to grow pulse production and introduce processing into the Ord region has received funding support from the Liberal National Government. Agriculture and Food Minister Dean Nalder said the Ord Pulses Project aimed to develop quality assured and ready-to-eat pulse products for Australian and international hospitality and retail markets. “This partnership between the Ord River District Co-operative Limited (ORDCO) and Curtin University aims to increase the overall value of pulses grown, processed and distributed from the Ord Valley,” he said. 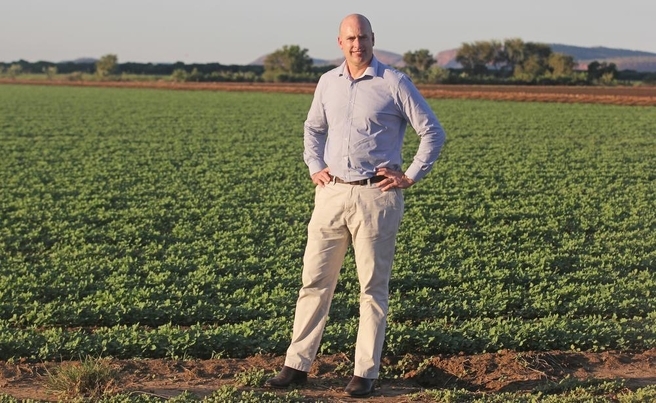 Ord Valley pulse growers have received a boost with the State Government investing $441,000 in a new project to increase production and introduce processing in the region. Pulses including chickpeas are already grown in the Ord, accounting for about 10 per cent of food crop production while also acting as an important break crop for the area. However, Agriculture and Food Minister Dean Nalder said the Ord Pulses Project with other research by the Ord River District Co-operative and growers, aimed to increase production fivefold over the next five years. 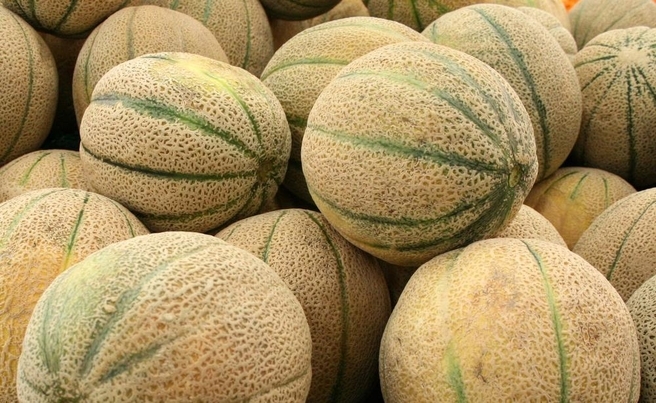 Ord Valley melon growers have moved to assure consumers that their fruit is safe to eat in the wake of salmonella being detected in melons from a Northern Territory farm. Bothkamp Australia Farms grower Christian Bloecker said the scare had already had a large effect on his rockmelon sales, as people across the country remained unsure whether the fruit they had purchased was safe to eat. â€œAs a grower, the past 10 days have been tough not knowing where the salmonella had come from and that potentially it could have been our fruit that was making people sick,â€ he said. â€œWe were fairly sure it wasnâ€™t our melons as myself, the supervisors and the pickers have been eating them every day, but we couldnâ€™t be 100 per cent sure. In a statement, the Australian Melon Association said all rockmelons from the affected farm had been removed from supermarkets nationwide. Family-owned Australian dairy company Ballantyne has launched a spreadable butter blended with chia oil. On shelf from September, the product combines the taste and texture of traditional butter with the numerous health benefits of Australiaâ€™s most popular super food. According to the company, it is the first product of its type in the world. Chia is high in Omega 3 which may assist with good blood flow, hormonal balance and improve mood. Being a rich source of antioxidants, it can also help limit the production of free radicals, slowing the aging process and protecting the skin from damage.